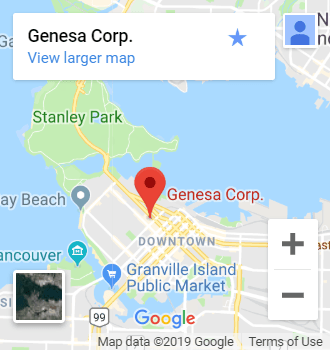 Finance | Accounting Vancouver BC | Genesa Corp. When looking for accounting, legal or other business services people will research extensively prior to making a decision about who they choose to handle critical aspects of their lives. Most people rely on a referral from someone they know and trust, and this will carry more weight than pure research alone. Often people will rely on reviews and ratings online, and a recent study shows that 69% of people will review the company, their website and online presence prior to even making a first appointment. So what should you be looking for when searching for an accounting firm? Online reviews and assessment companies like AdvisoryHQ News, which is one of the fastest-growing global online news media providing extensive research, reviews, and rankings of services and products. Since 2015, AdvisoryHQ have been ranking accounting and law firms across the U.S., U.K., Canada, and Australia, and have grown from zero to 6.69 million readers within 2 years. The methodology that AdvisoryHQ employs, and the way that they conduct their studies and then rank companies is based on the following criteria. These key areas were measured and assessed, and came up consistently as the areas you should look at when you choose an accounting firm. In light of the above criteria, I spoke with Will Moore, head of operations for Genesa CPA, a boutique accounting firm in Vancouver. I asked him about what makes Genesa different, how they stand up in these areas, and what a client should expect if they choose them. Will explained that at Genesa the client relationship starts like any good partnership: by defining the needs of the people in the relationship, and assessing how they fit together. He explained that Genesa will not enter into a business relationship with a client without believing they are the right firm for that client, and that client is right for their firm. Being the right fit is the ability to provide both the technical and relational. It encompasses all of the above criteria that AdvisoryHQ looks at. With every client referral or inquiry there is an initial appointment with Azucar, Dabria or Kevin, the senior accountants. The pre-assessment is the tip of the arrow, and is primarily focused on technical requirements. This is their most important step to match up and understand what the client’s requirements are now, and how it is going to look in the future. They develop a picture of the client, and then define the umbrella of services that will cover their needs, protect them and help them realize their vision. They then put together the team and resources to service that client. After the client is set up, Genesa will establish the touchpoints throughout the year. These are not always technical because it is a relationship that is holistically encompassing both personal and business lives. They are responsible for the client to make sure they are healthy and things are going well on their end. The team works together to keep their clients on track, so they are constantly reaching out throughout the entire year. 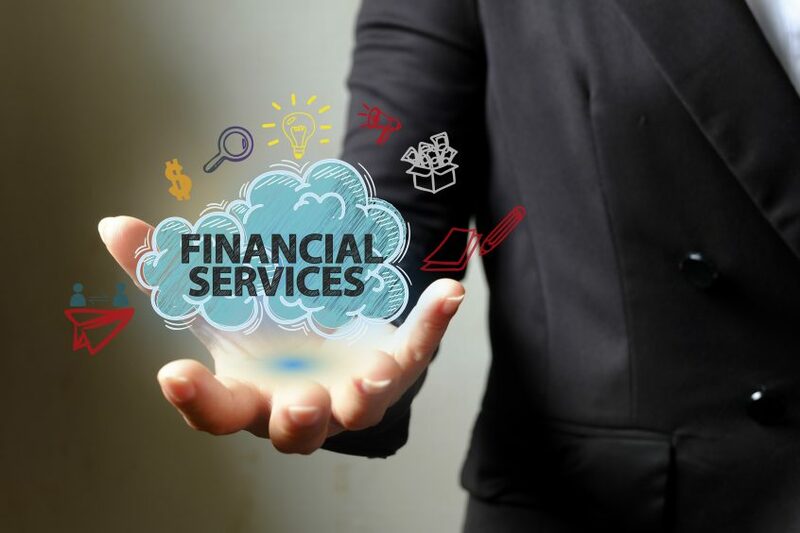 Preparation eliminates stress, and assisting them along every step of the way with the technical side of their financial journey. Genesa weaves the client relationship together with these touchpoints. Specific checklists and process. Going through and breaking down the services they need. If technical is their biggest strength, then a close second is in the evolution of their service relationship. They are continuously working with the client to develop strategies, and looking at all the implications throughout their network of personal and business, and considering the ripple effect. There is often huge opportunities for the client’s network to benefit from their association with the source. There are ways to discover and cultivate the opportunities for the family – spouses and children can be under a holistic strategy so all can achieve their individual goals. RELEVANCY & STAYING UP TO DATE. When it comes to the technical and ways to improve communication and accuracy of information, Genesa is always striving to stay on top of trends and technology. For the raw technical, there’s not a lot of things that change in the industry. Accounting basics are not as dynamic; however, there is a constant need to stay ahead of the client’s interests by staying up to date on the latest rules, regulations and governmental budgets. This need for knowledge is time consuming, and the reason the management team at Genesa stays current with the latest technologies that will help them to be more efficient and effective. QUALITY OF THE FIRMS WEBSITE & USE OF TECHNOLOGY. GENESA has a beautiful new office, and a new website that has been launched. But they also have plans for a virtual meeting space in the future with the ability to be fully digital and do skype meetings. Online meetings, means it doesn’t matter where the people physically are, everyone can still connect with each other to handle whatever is required. It allows them to connect as a team, and connect with clients. They have plans for a secure Intranet and client login, online coaching platforms, and other ways to interact, and always with the highest level of security. Citrix is the latest technology that Genesa has brought into their client systems to deliver the highest level of efficiency in sharing documents, with the highest level of security across today’s multi-device, multi-cloud environments. Genesa strives to be leading edge by finding new tools for accuracy and efficiency, and new ways to keep them connected to their clients. THE BOTTOM LINE. WHAT YOU CAN EXPECT FROM GENESA. GENESA will keep it as simple as possible, and not try to build super complex structures that don’t really benefit the client. That doesn’t make sense, although many firms will create these to keep their engines running. Genesa works hard to simplify the complex by using technology and effective strategies to create a customized approach for each client. GENESA’S goal is to always find our client’s ‘happy tax place’. Saving money where possible — or deferring tax. GENESA offers advisory and consulting on how to grow your business. Azucar’s consulting has helped many clients through the years to achieve their financial and personal goals.